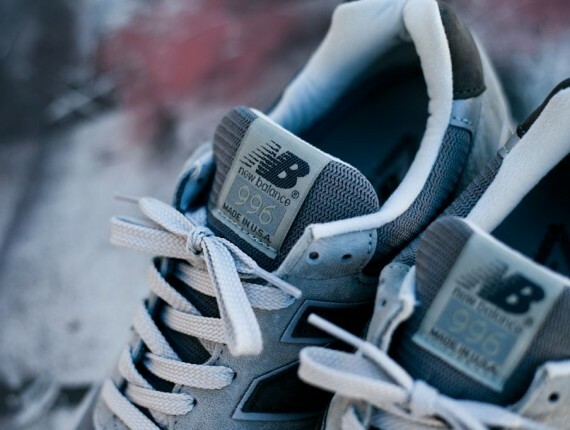 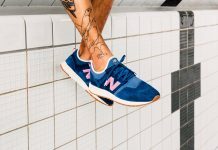 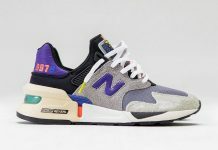 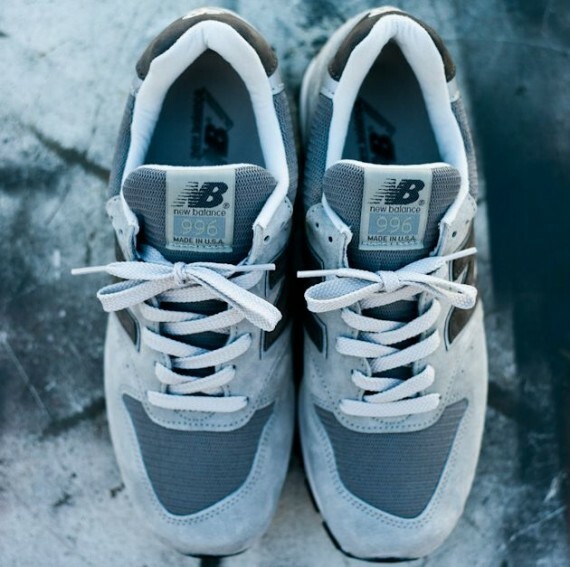 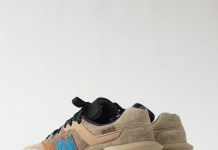 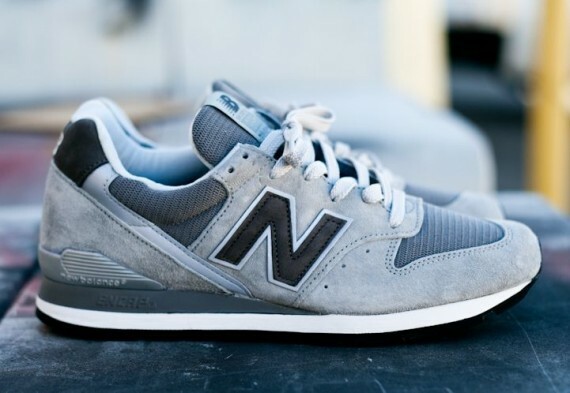 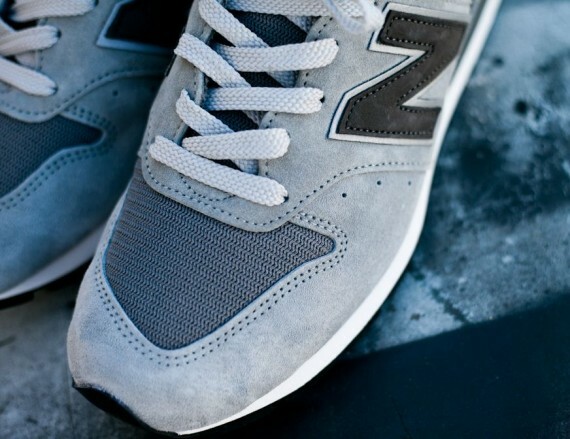 New Balance rolls in with 996 model featuring dark colors on the upper. 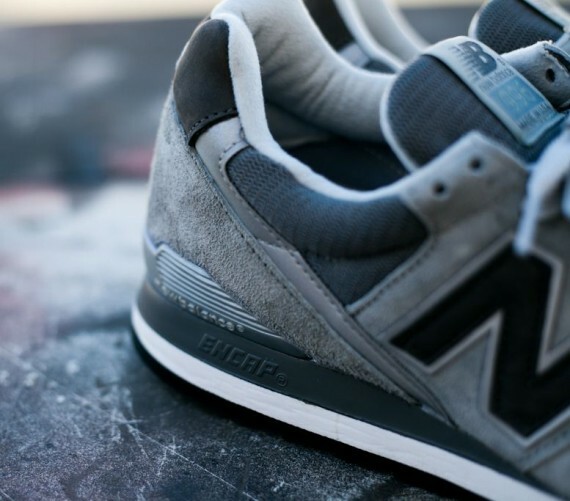 The Grey and Black silhouette features grey mesh and light grey uppers, while black accent the tongue, sole, panels and heel. 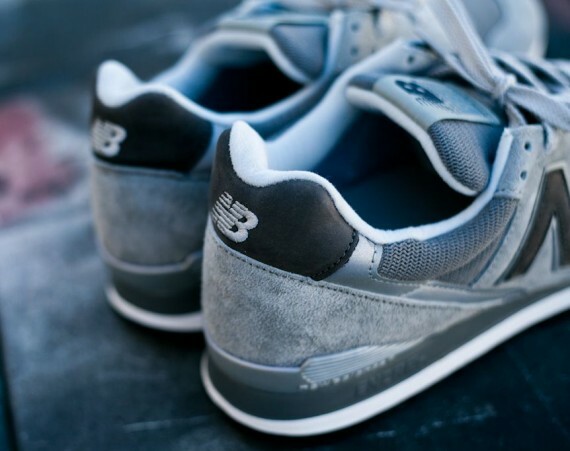 You can cop these over at Feature Sneaker Boutique in Las Vegas.